Car insurance can either be auto-renewed by the same insurance company at the completion of the term or you can choose an insurance by a new company, if not satisfied with the services or if you are getting better offers and prices elsewhere. It is important to note that on renewal, the premiums may be altered by the company, making it costlier than before. Renew The Insurance Before Its Expiry: A new insurance may cost more than the insurance you currently have. To avoid getting into such a situation make it a point to renew the existing one before it expires. Do Some Research: If the time for renewal of your insurance is approaching and the premium has gone up considerably, start researching and get the quotes from different insurance companies. This may help you find an insurance with a lower premium. 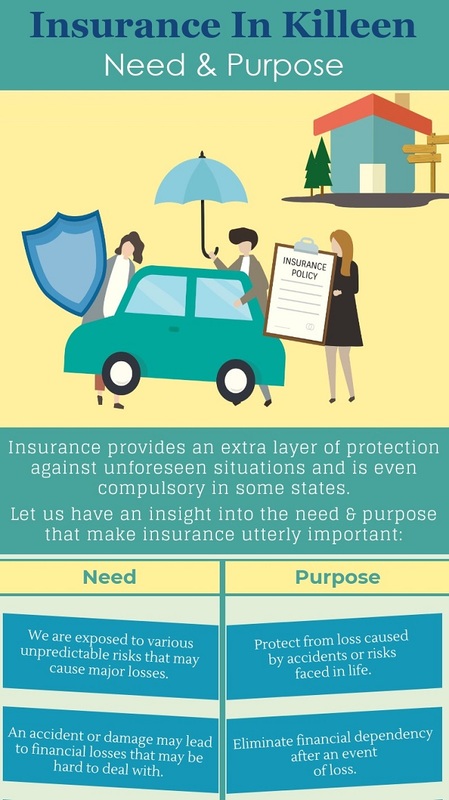 Mention The Correct Insured Declared Value: When renewing your car insurance, mention the correct IDV as that will help in optimizing the premium. Considering that the value of your car depreciates by 10 percent at every renewal, mentioning the correct IDV will lower the amount of premium. Other details that should be mentioned correctly for a fair premium are - manufacturing year, any previous insurance claims etc. Raise Your Deductibles: Deductibles refer to the amount that you will pay before the insurance company takes over in the event of an accident, theft or some other damage. The higher this amount, the lower the premium amount and vice-versa. Consult your insurance agent for knowing the suitable amount of deductible in your case. A Clean Driving Record: A good driving record may do wonders in convincing your insurance company to reduce your premium on renewal. Always work on improving your credibility by being responsible in your personal life. Install Anti-Theft Devices: By installing anti-theft devices, you can significantly lower the amount of premium you pay to your insurance company. Car alarms and LoJacks are examples of devices that can be installed in furtherance of this motive. Ask Questions: Never hesitate to ask your insurance agent about ways in which you can lower the cost of your car insurance on renewal. 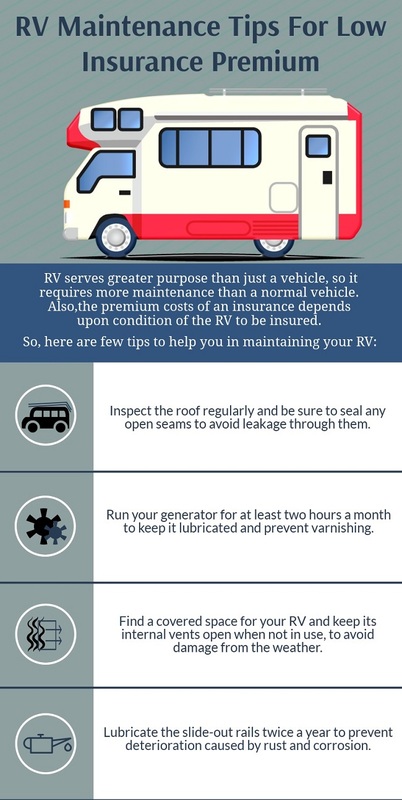 You may end up learning about some really useful cost saving ideas. Sometimes there are special offers for employees of a certain company and even for military personnel. Ask to know whether you qualify for any offer. For further information on affordable Car Insurance in Killeen, TX contact Shawn Camp Insurance, Inc. at (800) 212-2641 or visit https://www.shawncampinsurance.com/. We are located at 2705 E. Stan Schlueter Loop, Suite 101, Killeen, Texas 76542.